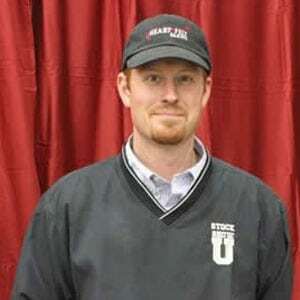 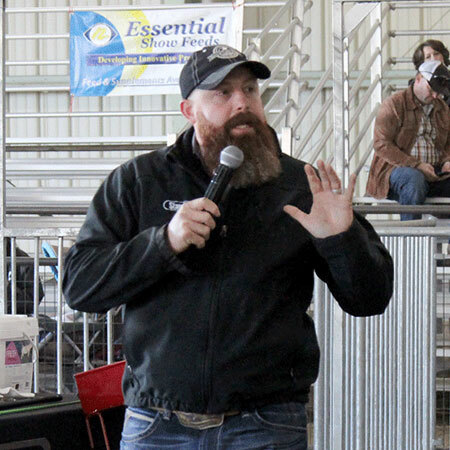 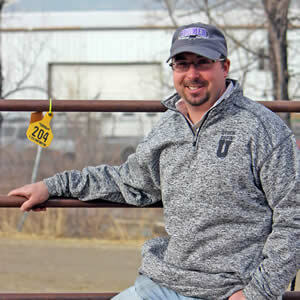 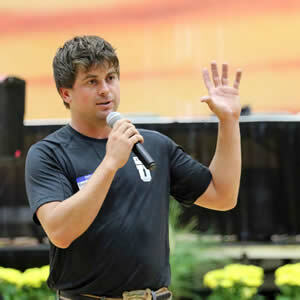 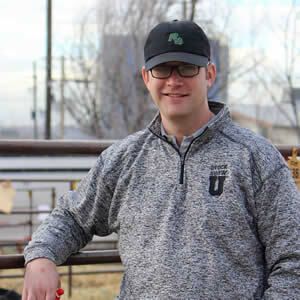 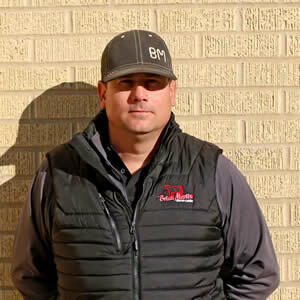 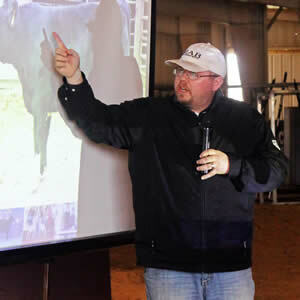 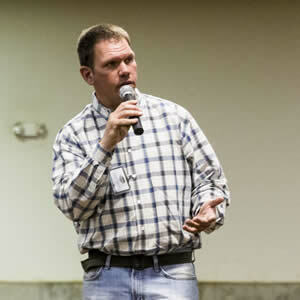 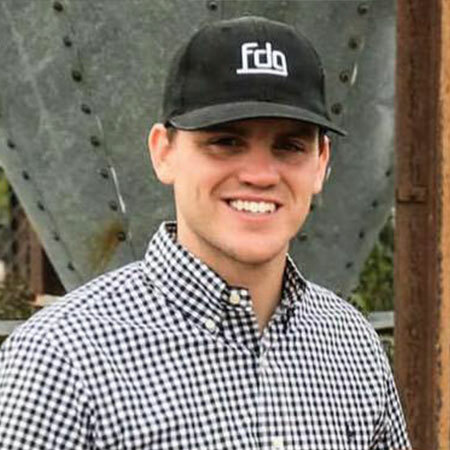 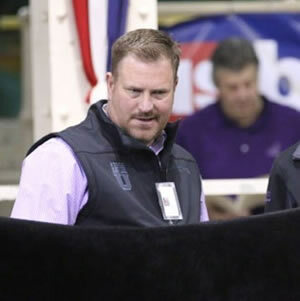 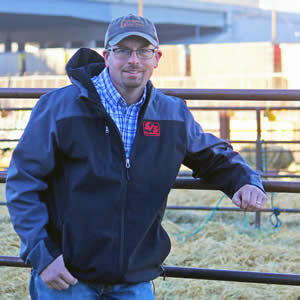 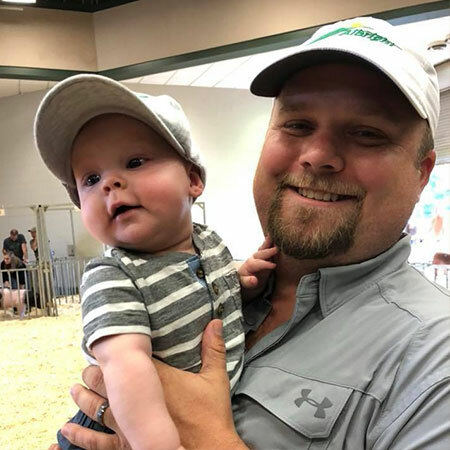 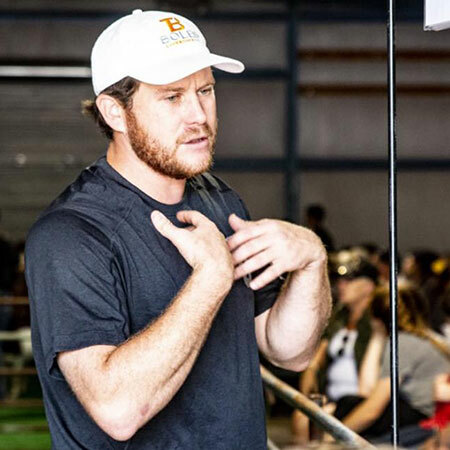 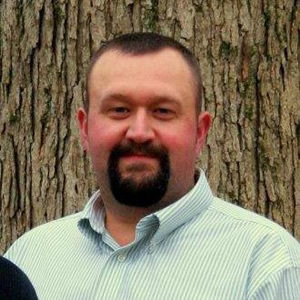 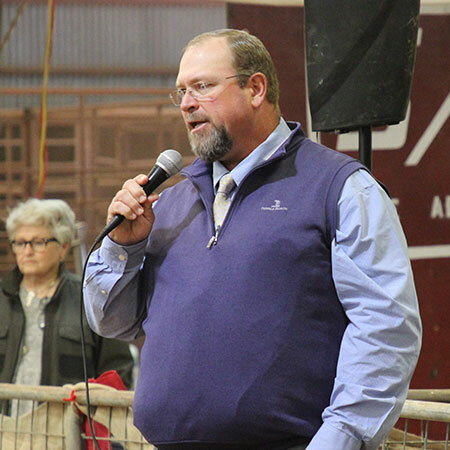 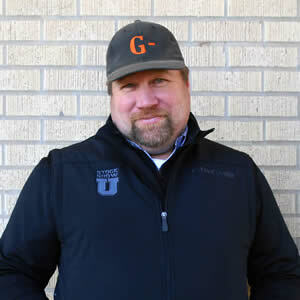 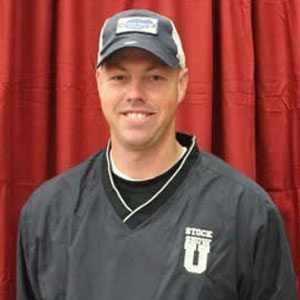 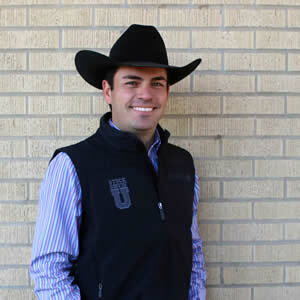 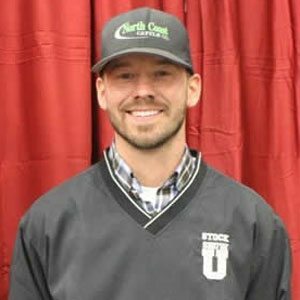 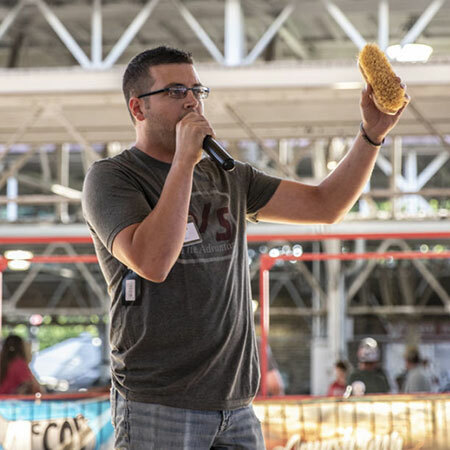 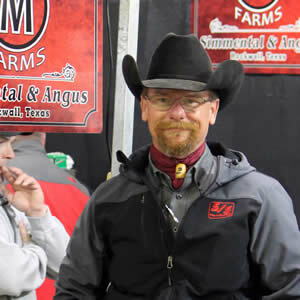 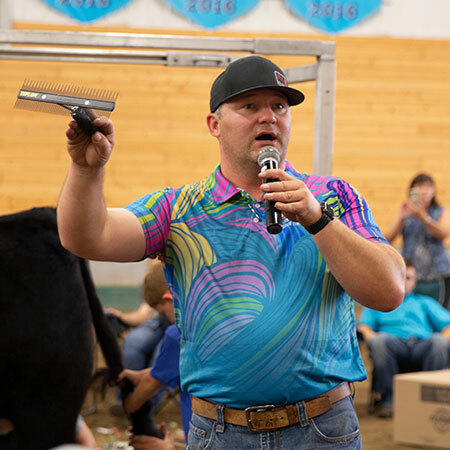 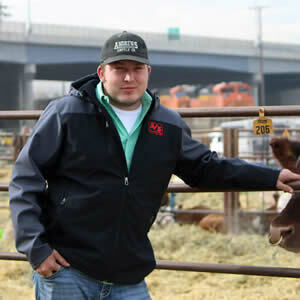 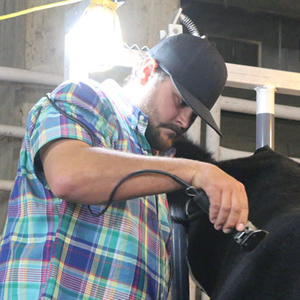 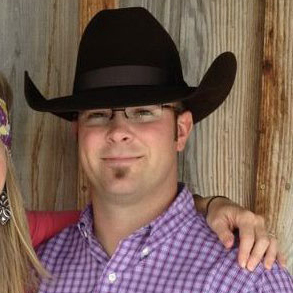 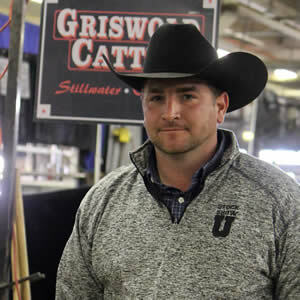 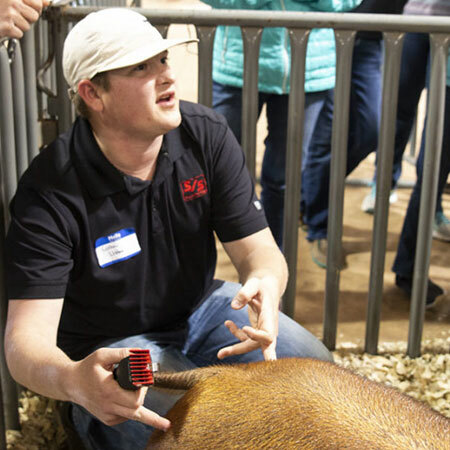 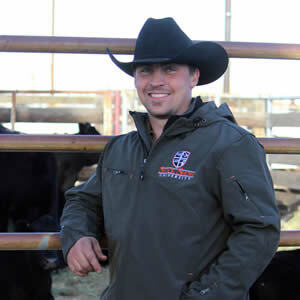 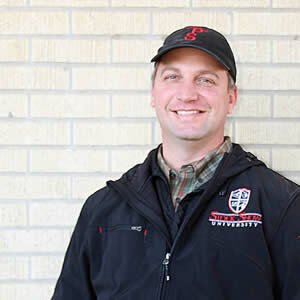 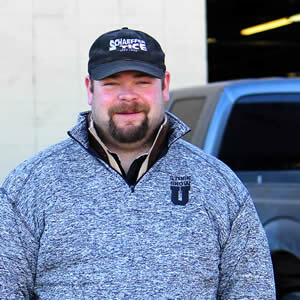 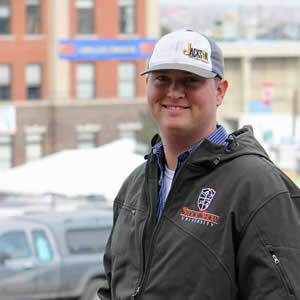 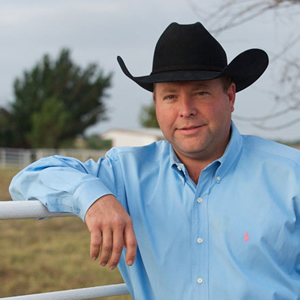 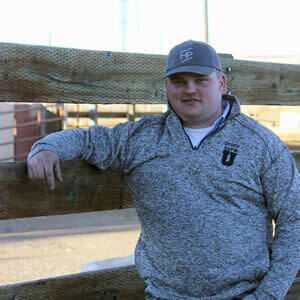 Shane Geist – Sullivan Supply, Inc.
Shane Geist owns and operates Geist Cattle Company in Madera, CA. 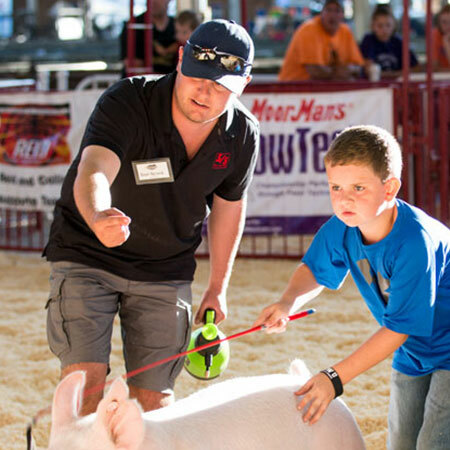 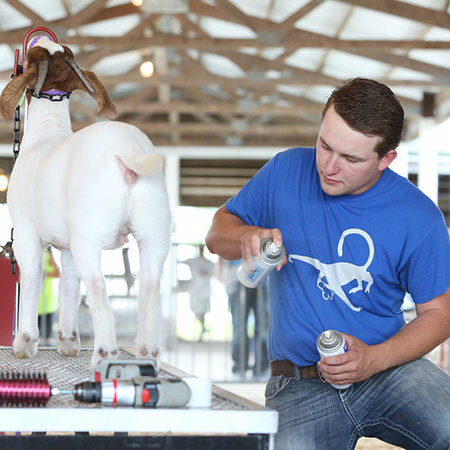 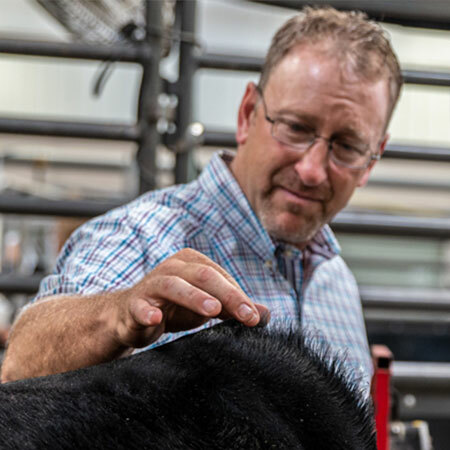 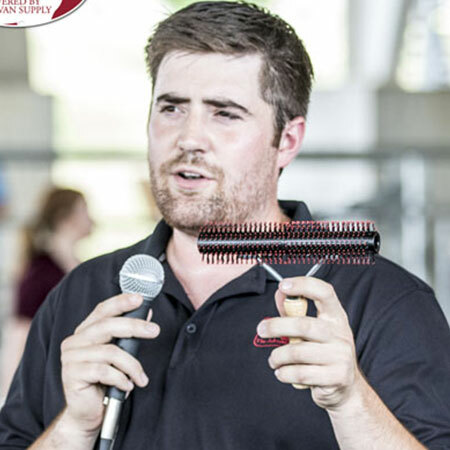 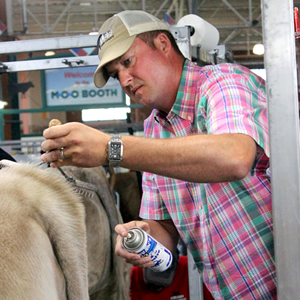 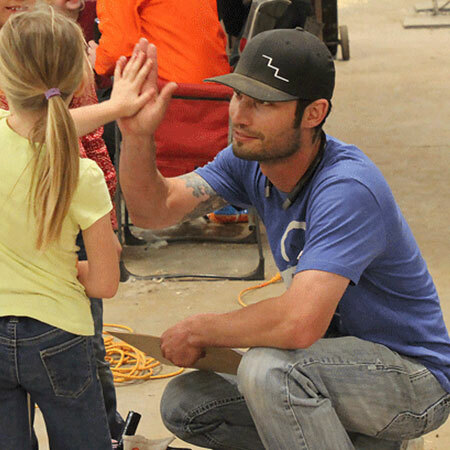 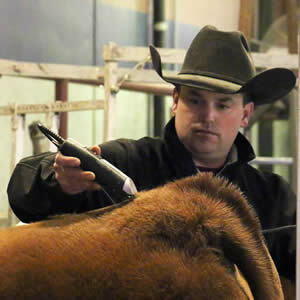 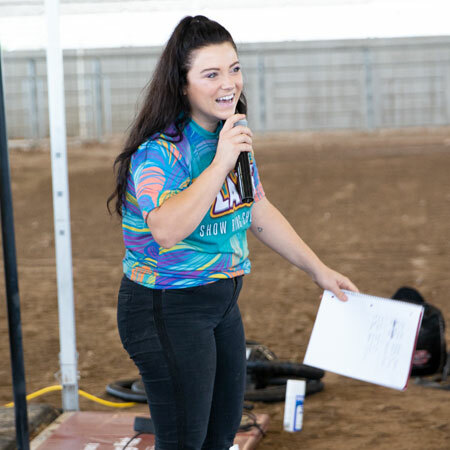 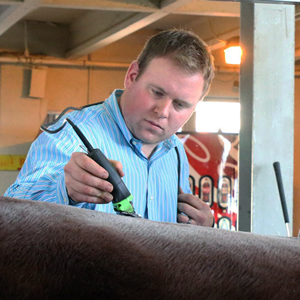 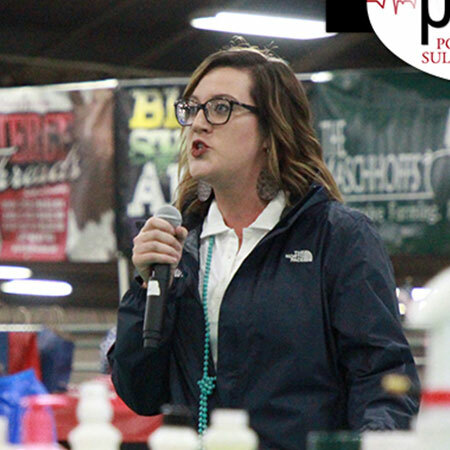 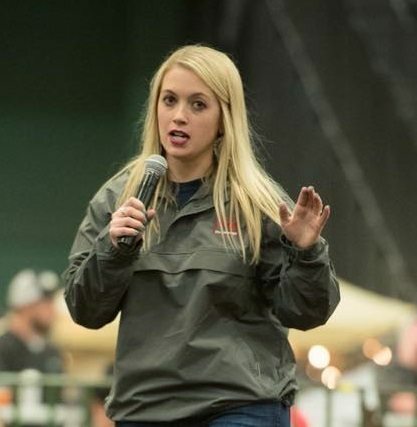 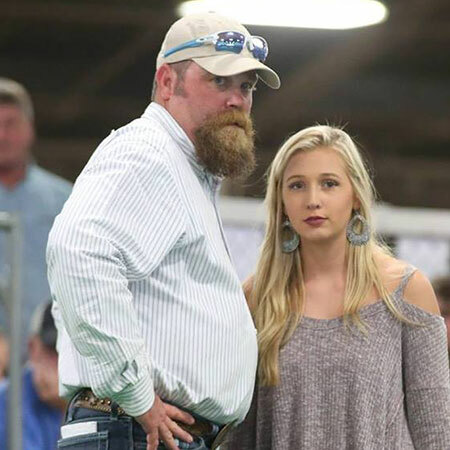 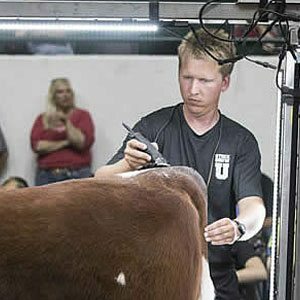 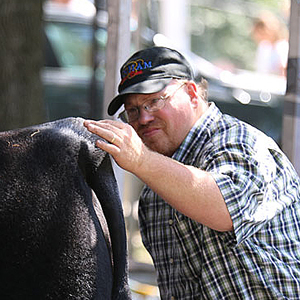 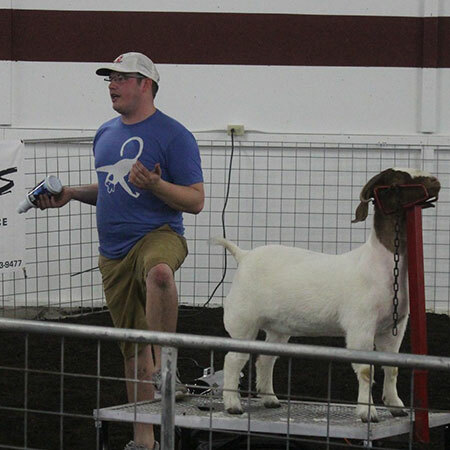 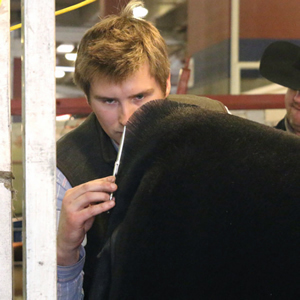 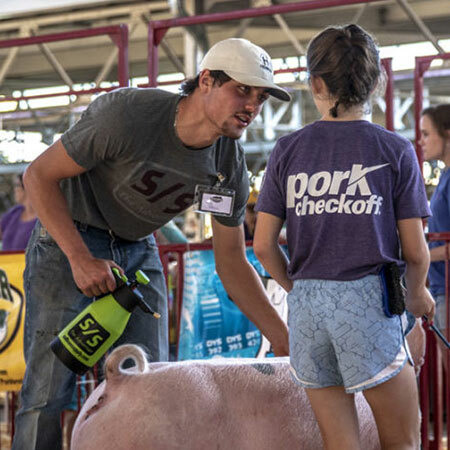 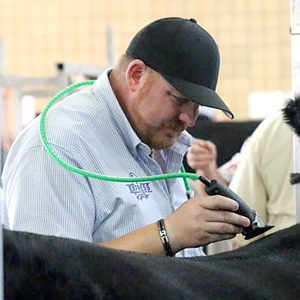 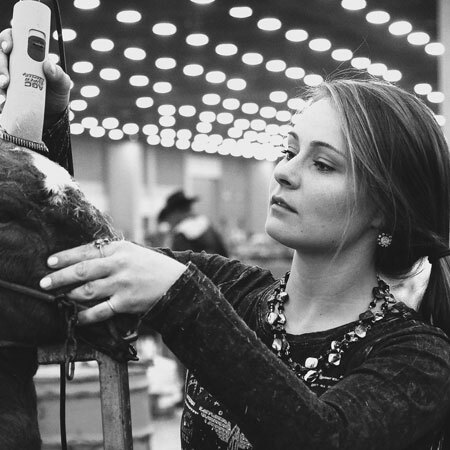 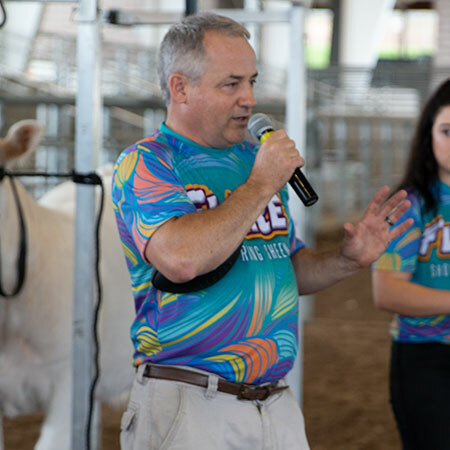 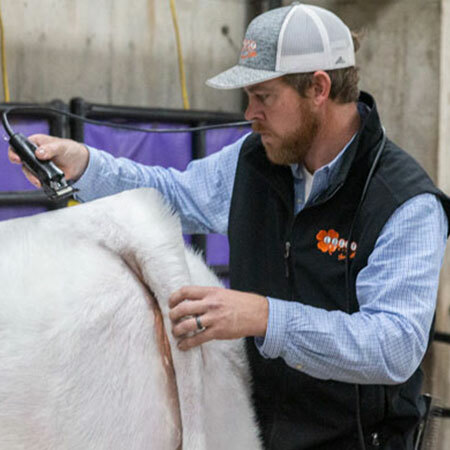 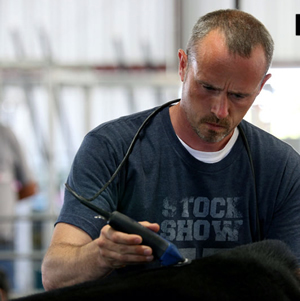 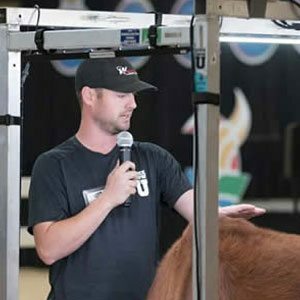 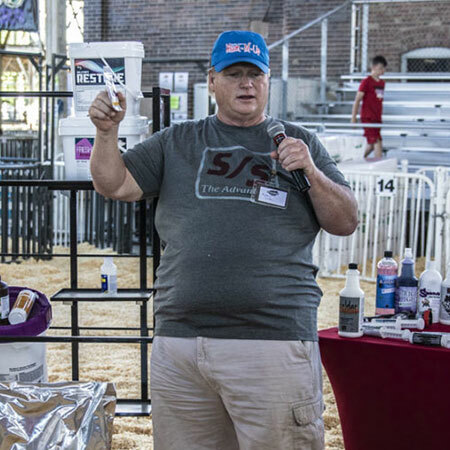 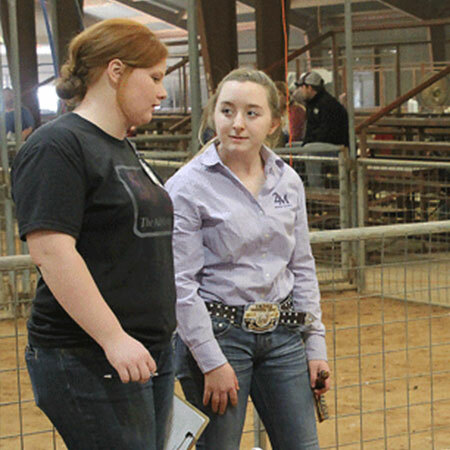 Founded in 1995, Geist Cattle Company is a family owned operation that specializes in show cattle genetics. 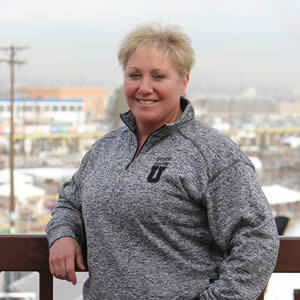 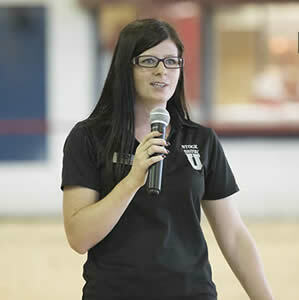 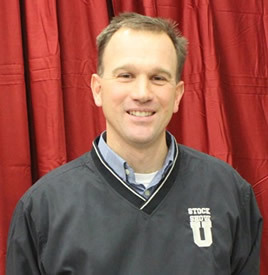 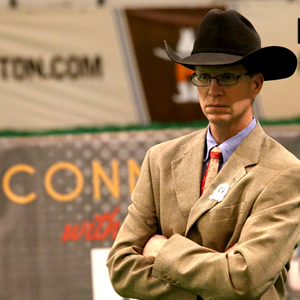 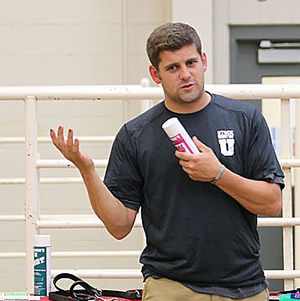 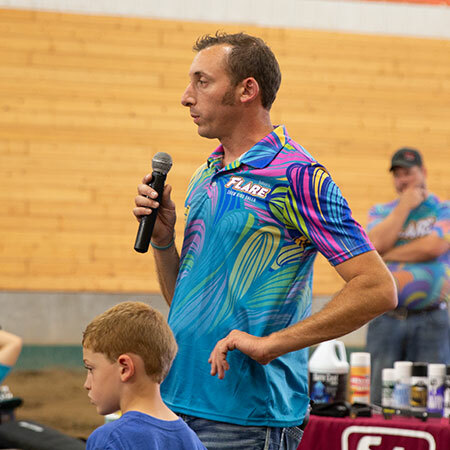 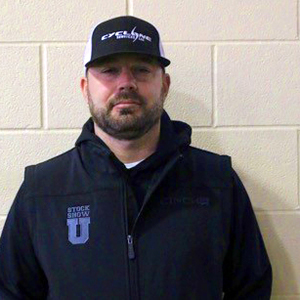 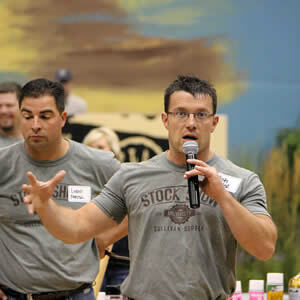 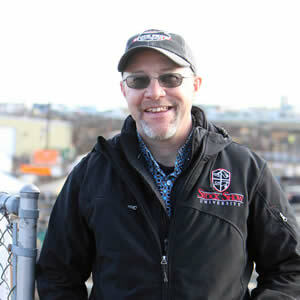 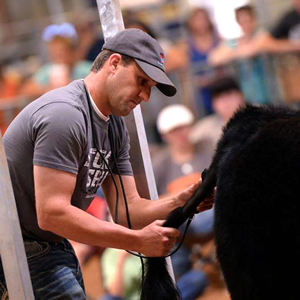 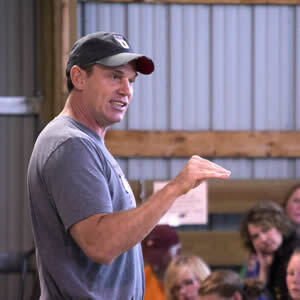 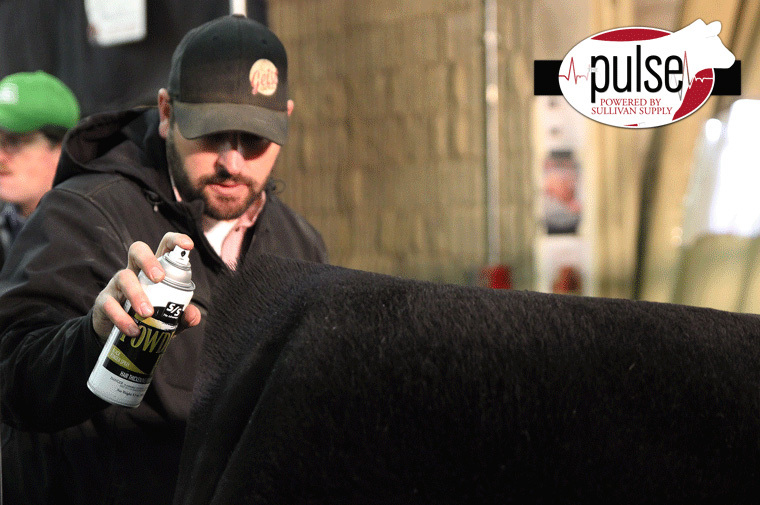 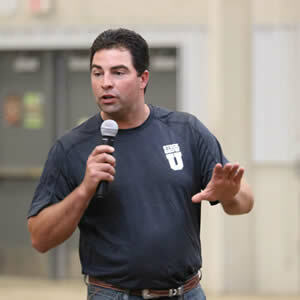 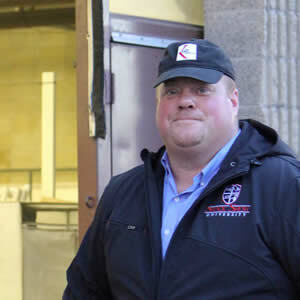 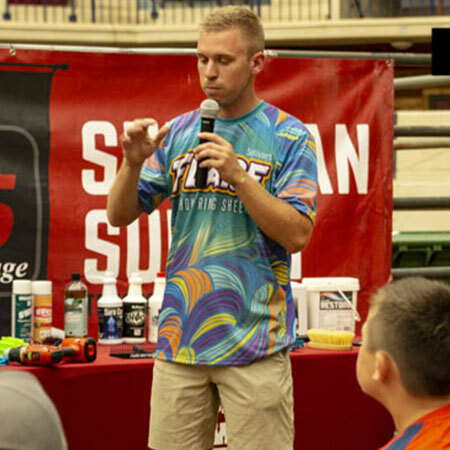 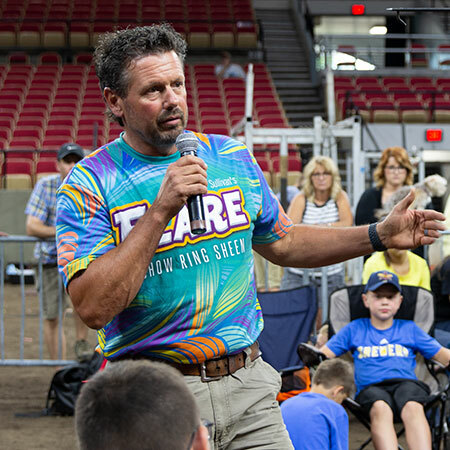 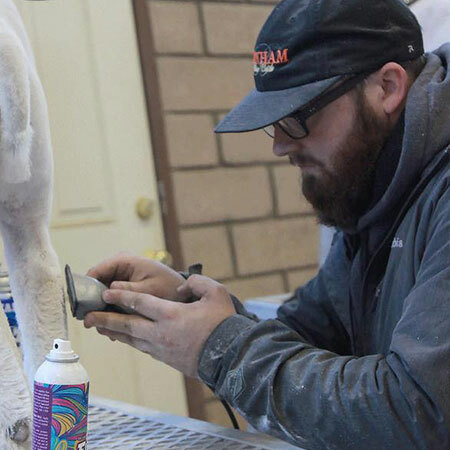 Shane has raised and fit numerous national champions since entering the industry in 1992.